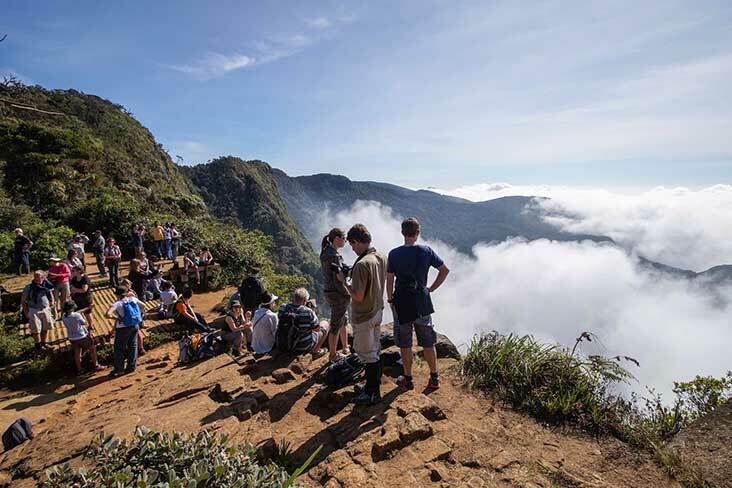 Horton Plains National Park is a protected area in the central highlands of Sri Lanka and is covered by montane grassland and cloud forest. This plateau at an altitude of 2,100–2,300 metres (6,900–7,500 ft) is rich in biodiversity and many species found here are endemic to the region. 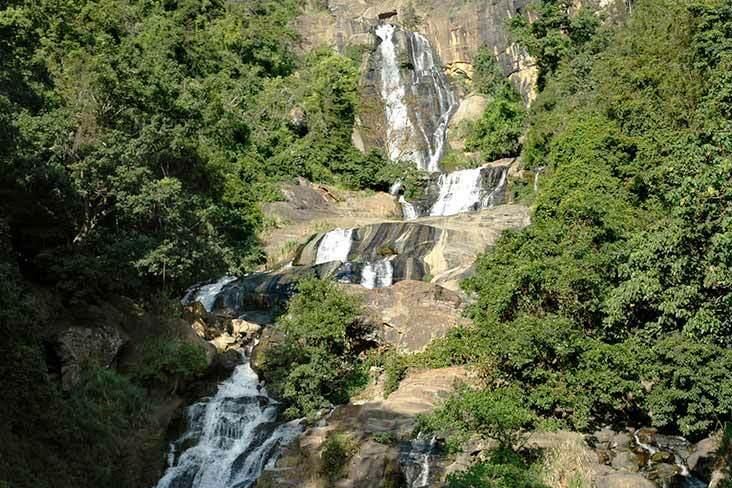 This region was designated a national park in 1988. 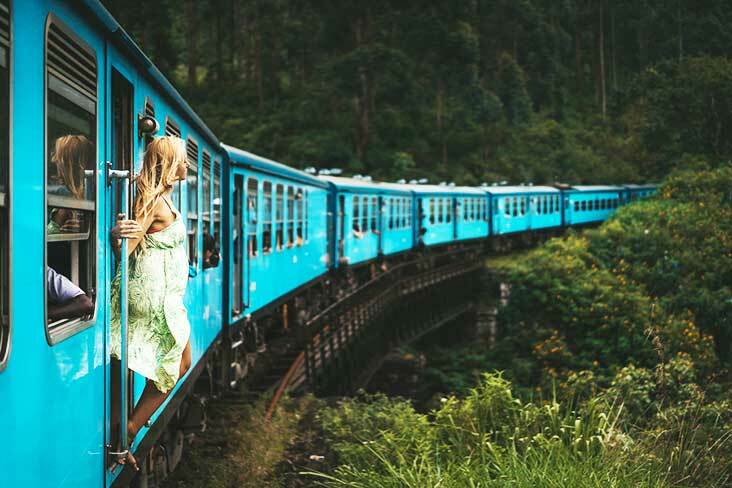 Enjoy a scenic train ride towards the hill country of Sri Lanka. 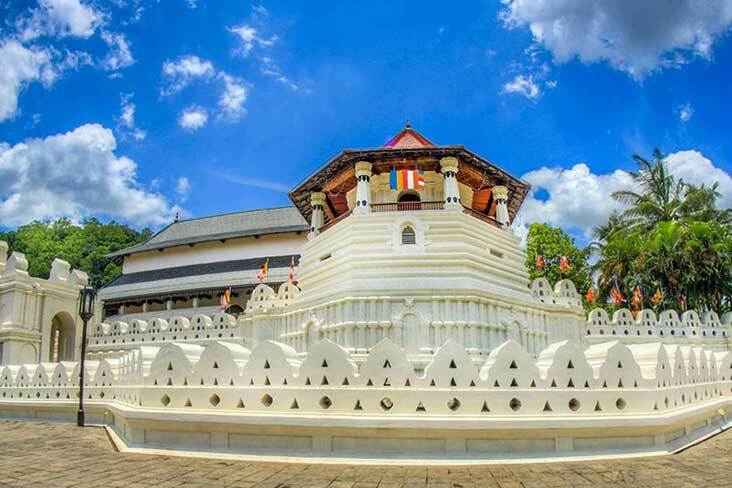 Indulge sight and senses in the amazing surrounding of lush green mountain sides, tea plantations and the cool climate. 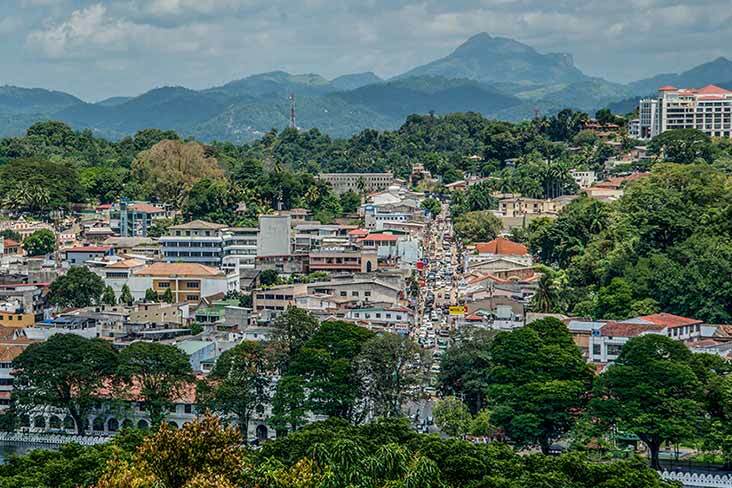 After breakfast proceed to Nuwara Eliya, this drive takes around two and a half hours through the scenic country side. 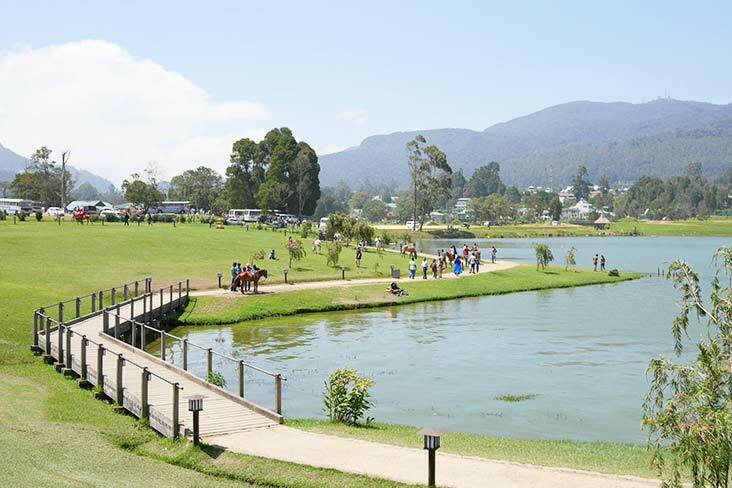 In the afternoon take a tour of the colonial town of Nuwara Eliya. 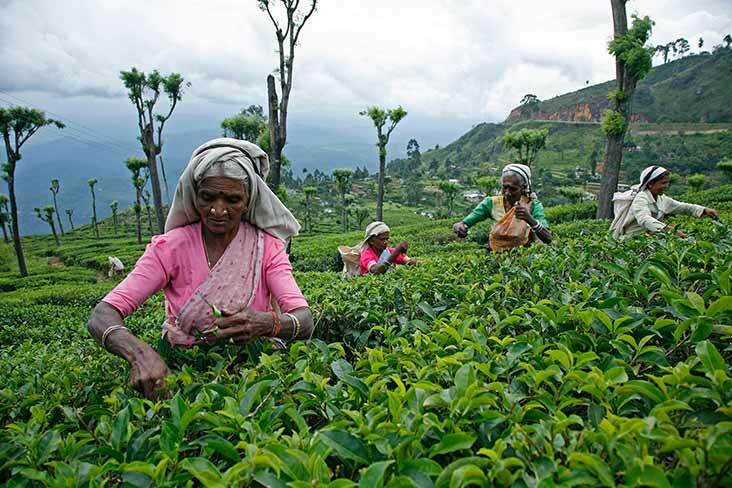 Have a brief insight into how the world famous Ceylon Tea is created at a tea factory and plantation site. 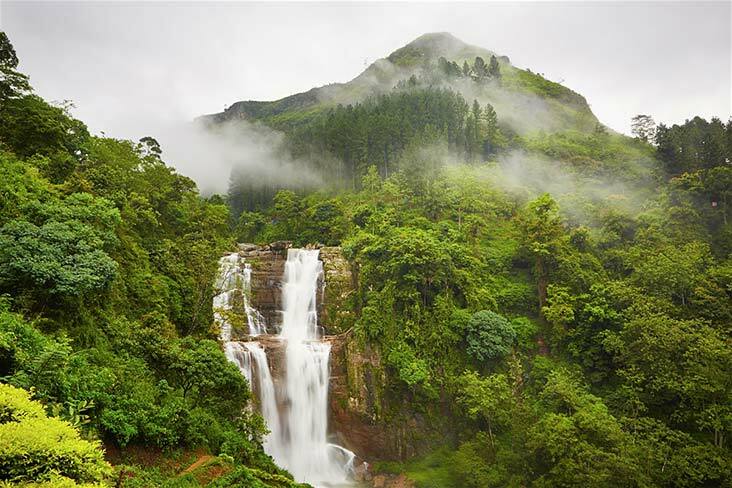 In the morning you have the option of heading to Horton Plains on a beautiful, scenic trek. This consists of a visit to Worlds End as well as Bakers Fall. Return in the afternoon and spend the rest of the day relaxing. 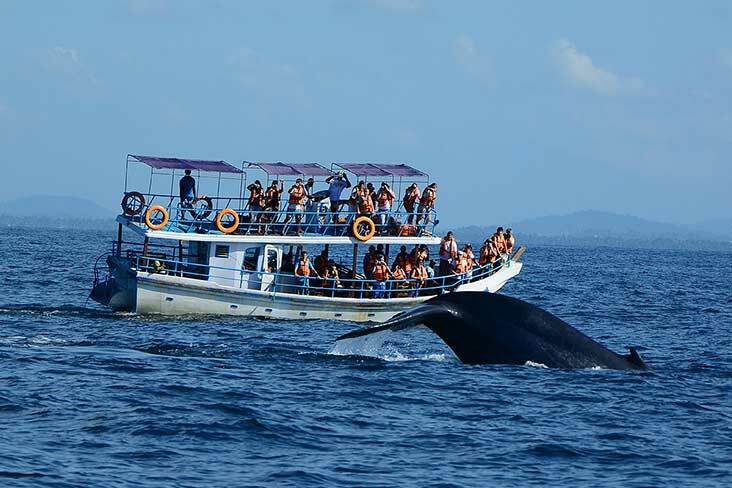 Leave for an early morning whale watching excursion. 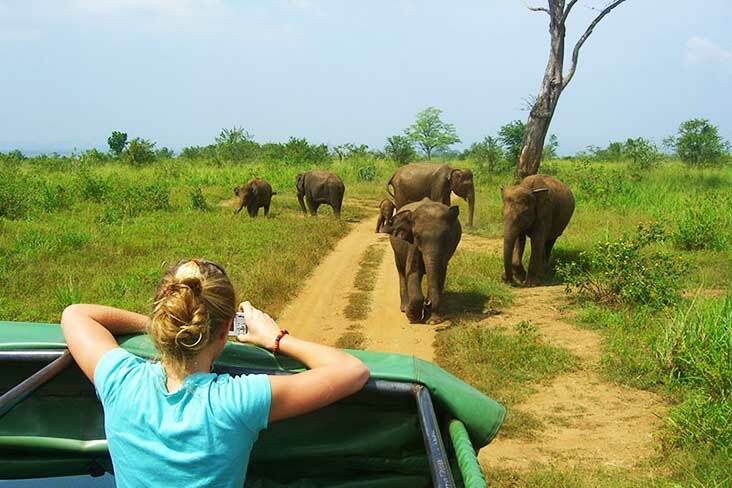 This is a must do for those visiting the country as Sri Lanka is considered one of the best locations in Leave for an early morning whale watching excursion. 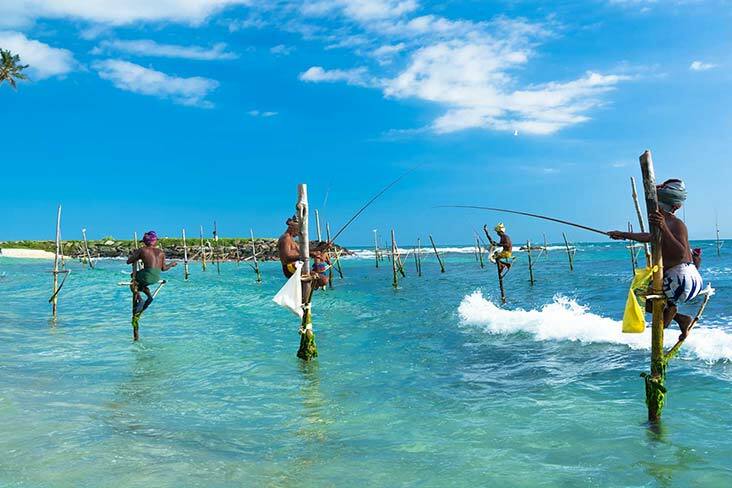 This is a must do for those visiting the country as Sri Lanka is considered one of the best locations in the world for Whale and Dolphin watching. 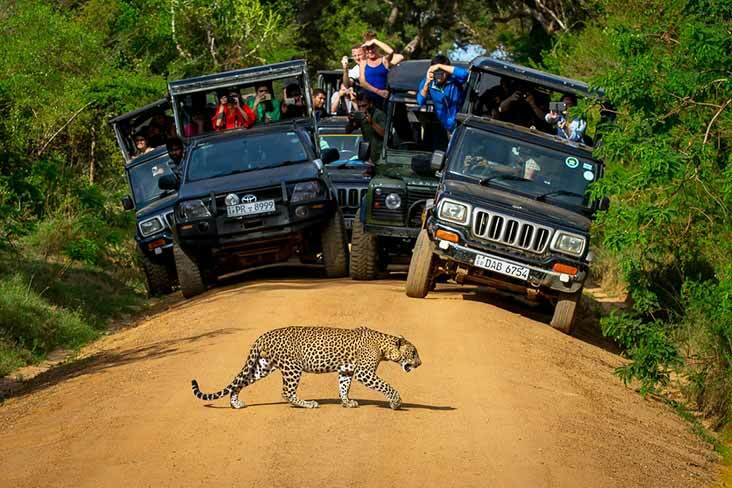 Thereafter proceed to the Airport in time for the connecting flight.